Main menu. 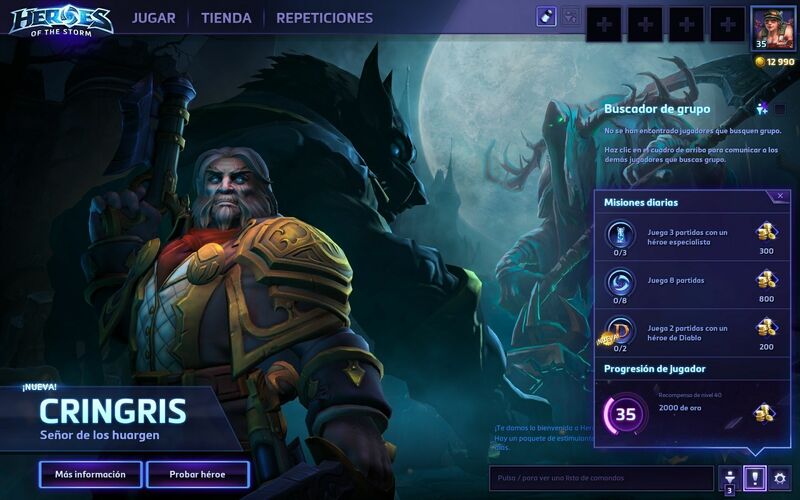 It's the debut of Genn Greymane (Spanish version). Contributed by DarkDante (6186) on Jan 15, 2016.